Closing Conference — Welche Zukunft?! How are we to continue? Which future ... is it going to be?! 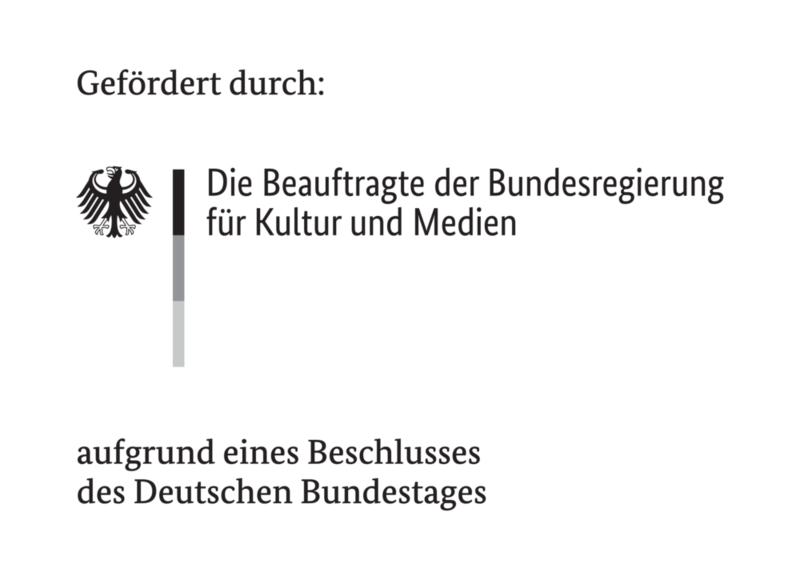 The fourth and final chapter in Spring 2020 will aim to balance out the two years of work in a final conference organized with the Humboldt Forum Foundation in the Berlin Palace. What economic, political and social barriers can we construct to stop the catastrophe? Or better still, how can we develop an economic system that serves human, rather than the other way round? A system in which wealth does not flow to where it yields the most, but instead to where it is needed? As in the lab and symposium, participation and interdisciplinary exchange are as essential in this conference as the content which is being negotiated.